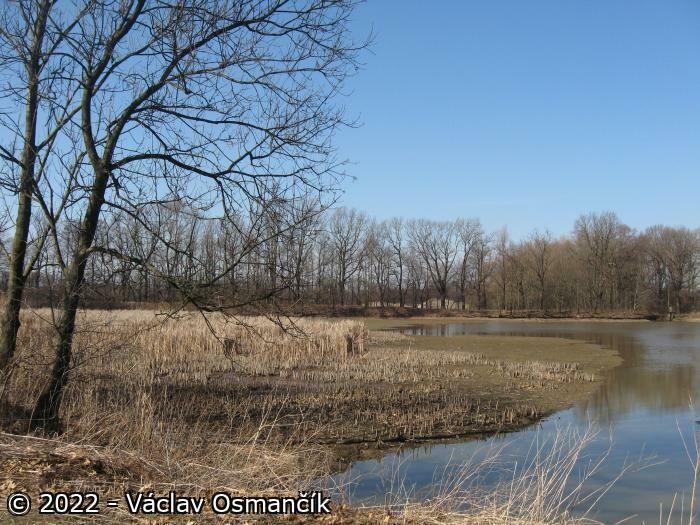 Floodplain of the River Odra, between the municipalities of Ostrava and Mankovice, in the centre of the ‘Moravian Gate‘ (Moravská brána), with rather well-preserved plant and animal communities along the naturally meandering watercourse. 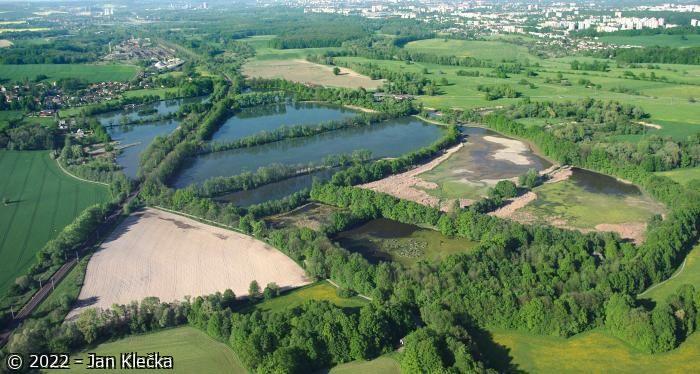 The habitats include oxbows, pools with fluctuating water tables, floodplain forests, wetlands, large areas of alluvial meadows with scattered trees, and several complexes of fishponds. 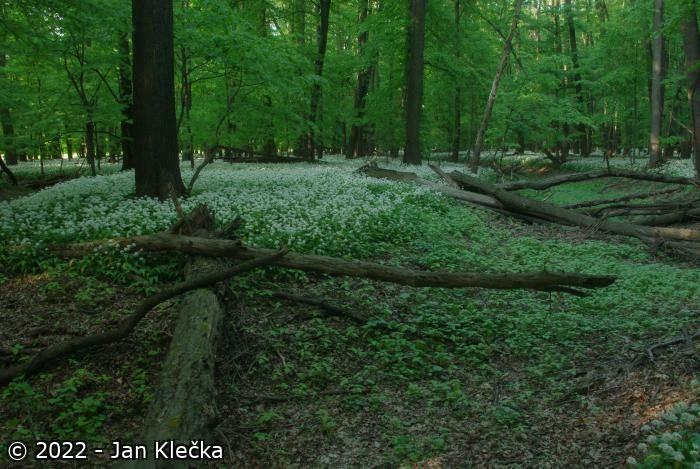 On the river terrace, the floodplain forest is replaced by forest dominated by oak and hornbeam, with abundant springs (a dense spring area occurs between Bernartice and the River Odra), less common is forest dominated by lime and maple, and, very rarely, beech forest with a rich herbaceous field layer. 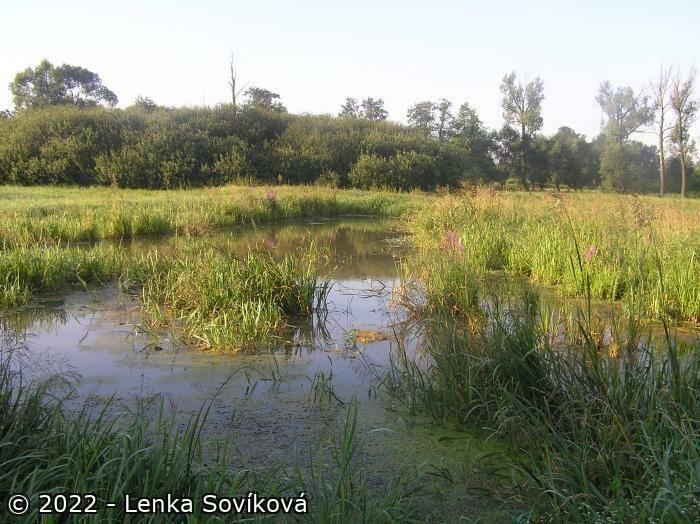 Highly valuable are natural communities of floodplain forest, communities of running and standing waters, wetlands, reedbeds and wet meadows with different levels of groundwater table, and historical fishpond systems with adjacent wetlands (690 ha of fishponds). Adjacent to the floodplain are fields, and on higher ground at the borders of the PLA, human settlements. The area is situated on an important north-south bird migration route, and a contact area of the Polonian province, Hercynian and Carpathian regions. 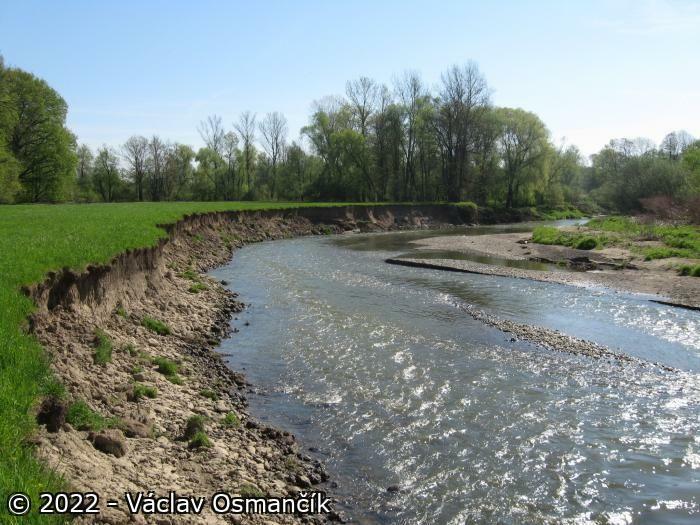 Its ecological stability depends on the water regime of the River Odra with its large, shallow inundation areas. The river still creates new meanders, especially when bigger floods occur. The climate is moderately warm. 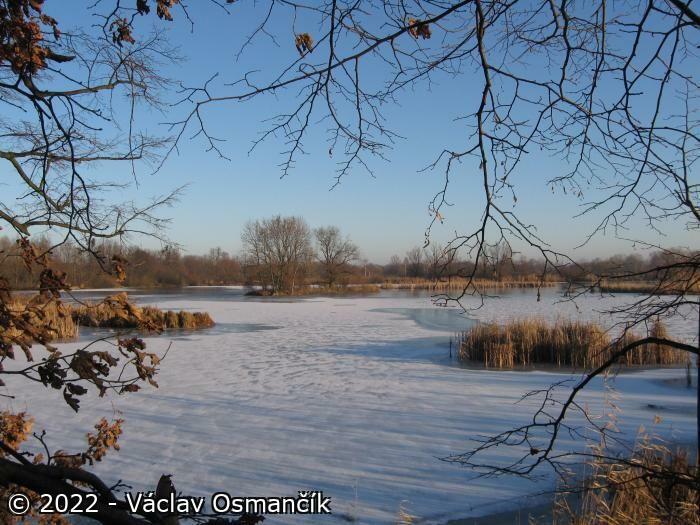 The average annual temperature of the southern part (to the confluence of the Odra with the Jicínka) and of the northern part is 8°C and 9°C respectively. The annual precipitation is 800 mm. 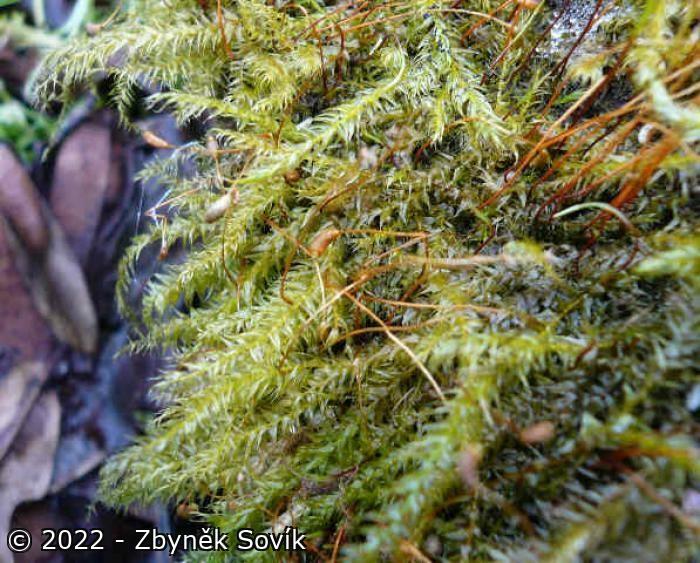 Phytogeographical unit: Carpathian Mesophyticum. The main geomorphological units include: Moravská brána, Ostravská pánev. Geological unites: Neogene of the Carpathian fore-deep (Vnekarpatská predhluben). Geobotanical reconstruction: alder and willow carrs (Alno-Padion, Alnetea glutinosae, Salicetea purpureae), waterlogged oak and beech woodland (Carici-Querctum) and oak and hornbeam woodland (Carpinion betuli). Underlying rocks: Miocene Lower Tortonian sediments (left bank), Cretaceous formation of sandstone and claystone (with argillaceous iron ore), Paleogene formations of clay and claystone, partly calcareous. Cretaceous layers of claystone and clay, mostly calcareous. Quaternary cover consists of up to 10 m thick loess. Soils: predominantly alluvial. Clay soils prevail in the southern part, clay silty soils cover most of the other area. The flooded and waterlogged biotopes are predominantly covered by climax floodplain forests, and the drier sites have deciduous woodland communities dominated by oak and hornbeam or by oak and lime tree. The steep slopes (with loose rocks) have woodland communities dominated by maple and lime-tree (Tilio-Acerion). 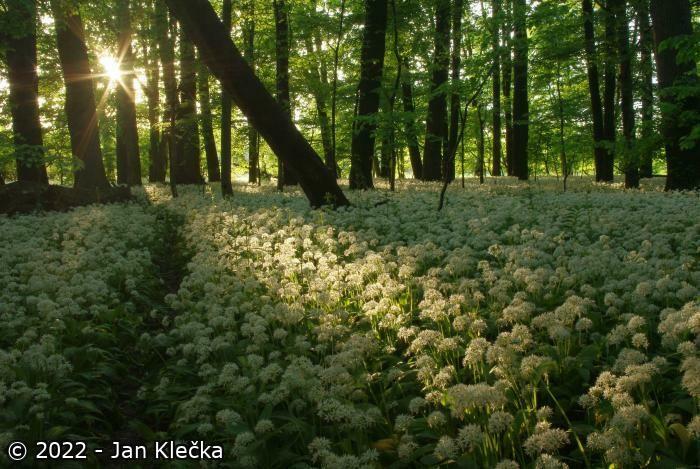 The whole Ramsar site is located within the Protected Landscape Area Poodří, the most valuable sites having been declared nature reserves. 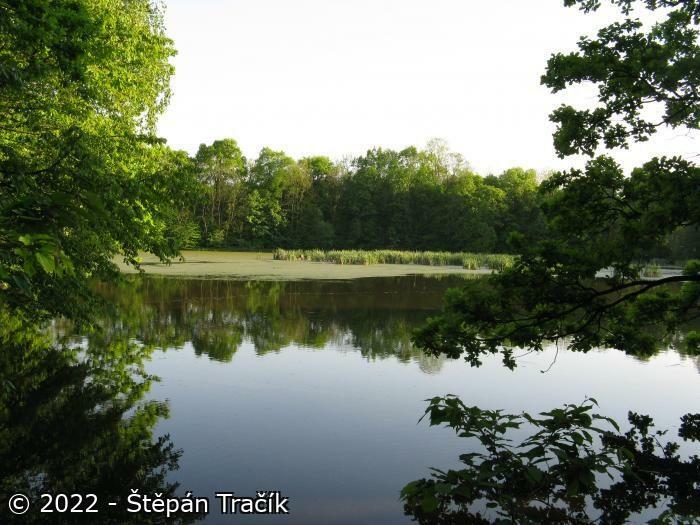 The complex conservation of the area, including several restoration activities, has been drawn up in the management plan for the PLA Poodří. A system of ecological stability has also been worked out for the area. 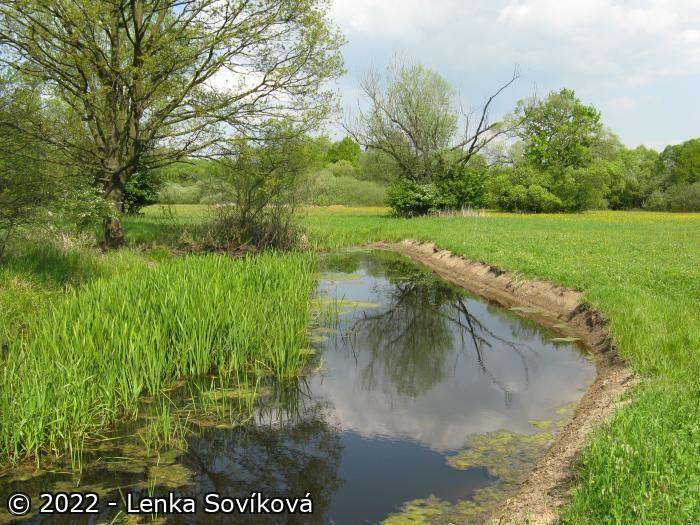 Conservation activities emphasise protection or restoration of the natural water regime of the River Odra, protection of all water bodies in the area, replacement of arable land within the floodplain by permanent grasslands, and enlargement of forests. 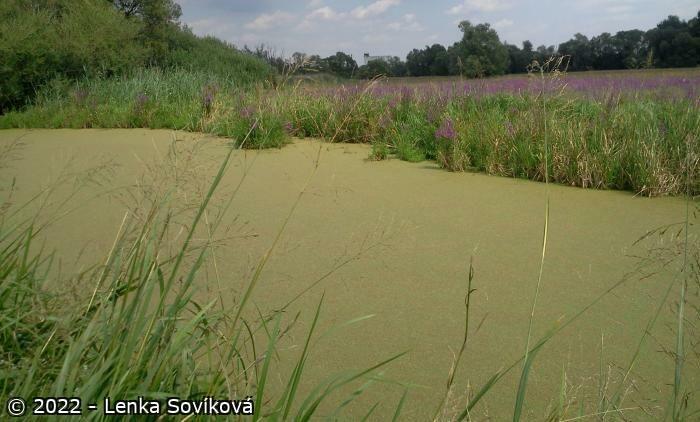 The consistent pressure to canalise the Odra river and the related threat to the whole floodplain ecosystem have been overcome. Conservation regimes for nature reserves (the elimination of introduced trees and shrubs, prevention of fish feeding and fishpond fertilisation) have been drawn up and implemented. In accordance with the declaration of the Protected Landscape Area, rules for the wise use of land have been drawn up for each zone of the Protected Landscape Area and also discussed with all interested parties. The subject documents include a proposal for the ecological restoration of the landscape (plantations of new bio-corridors have started). The floodplain forests have been included among areas to be exempt from economic use. The floodplain forest is of no major economic use. Agriculture land is used mainly as meadows. 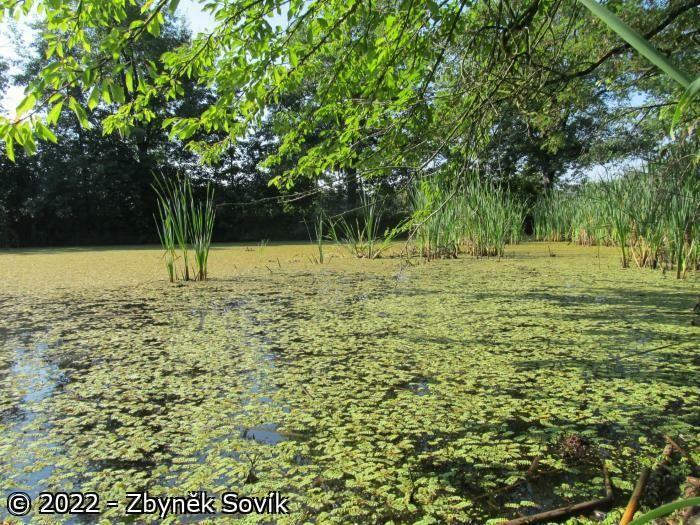 The fishpond management differs according to the level of protection (zonation) of the PLA Poodří. Water courses and associated pools are, to a great extent, managed by the local Association of Fishermen. The main problem remains from the agricultural practices of the past, i.e. intensive farming. The whole area is endangered by the proposed construction of the Danube-Odra-Elbe canal (any of the suggested schemes). 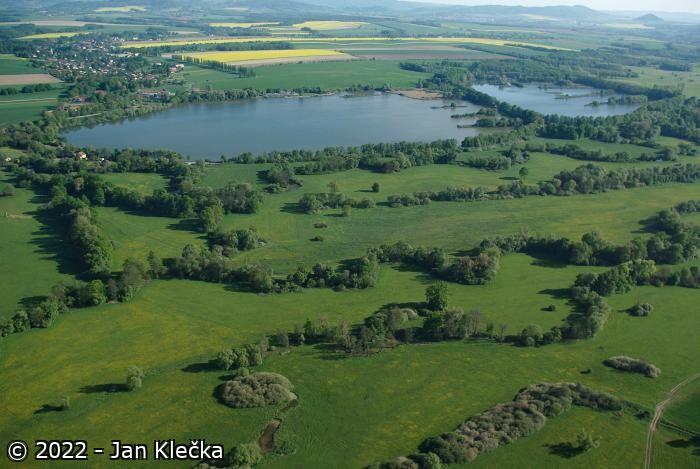 Building of water reservoirs, whether on the River Odra or on its tributaries, would destroy the natural water regime and regular flooding of the site, and have a severe negative impact on the hydrology of the whole area. Other negative impacts may result from the construction of a railway and motorways through the area, and the expansion of settlements in the river floodplain. 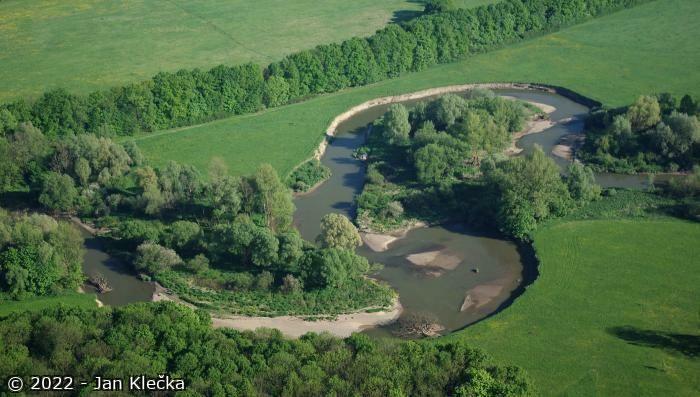 The upper part of the Odra river is very important for water management. Though only 4% of the catchment is situated in the Czech Republic, it drains 10% of the flow). No water works controlling flow have yet been constructed on the Odra river. 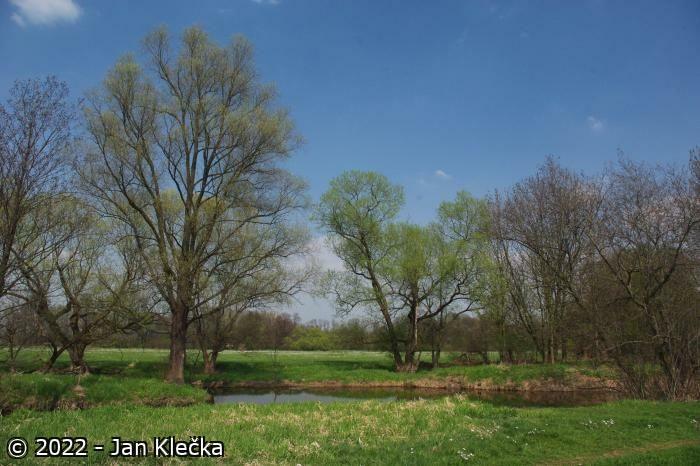 Therefore, the Odra has preserved its natural hydrology and the Odra floodplain still has its regime of seasonal fluctuations of both groundwater table and of stagnant surface waters in response to precipitation. The pollution coming from the catchment is tremendous (Bílovec, Nový Jicín, Frenštát, Koprivnice, Príbor, intensive agricultural production units), yet the river is able to cope with it still fairly well owing to its great self-purification capacity. The water flow represents a fairly well poised system from both ecological and hydrological point of view, which acts as a natural purification system. Numerous springs, found mainly on the right river terrace, are used as water resources. 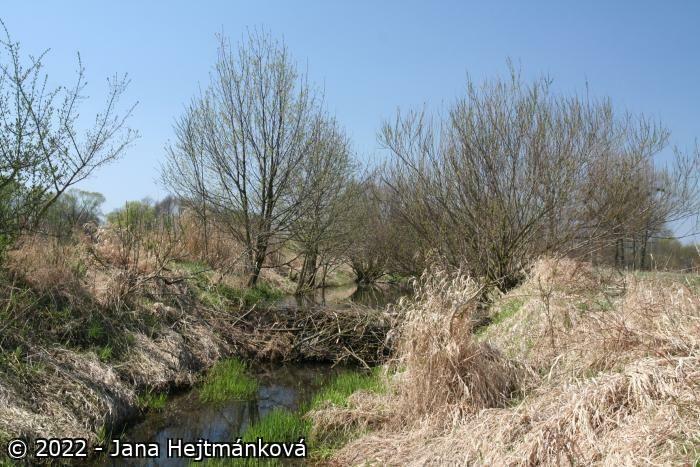 In spite of considerable deforestation, the landscape has still preserved great diversity of biotopes, including numerous meadows, backwaters, fishponds and pools, with scattered groups of trees and shrubs and solitary trees, and with species-rich riparian vegetation along the Odra. Plant communities include the following alliances: Alnion glutinosae, A. incanae, Alopecurion pratensis, Arrhenatherion, Batrachion aquatilis, Bidention tripartitae, Calthion, Caricion gracilis, Carpinion, Fagion, Hydrocharition, Lemnion minoris, Magnopotamion, Molinion, Nymphaeion albae, Oenantion aquaticae, Parvopotamion, Phalaridion arundinaceae, Phragmition communis, Salicion albae, Salicion cinereae, Salicion eleagno-daphnoidis, Salicion triandrae, Sparganio-Glycerion fluitantis, Tilio-Acerion, Utricularion vulgaris. Seven species of critically-endangered species: Batrachium baudotii, B.rionii, Elatine alsinastrum, Najas minor, Nymphoides peltata, Salvinia natans, Trapa natans; 4 species are highly-endangered: Ceratophyllum submersum, Epipactis albensis, Epipactis purpurata and 10 endangered species. Other important species are: Alisma gramineum, A. lanceolatum, Najas marina, and Potamogeton acutifolius. There have been 100 species of molluscs described, 150 species of spiders, 35 species of dragonflies, and unique is a very numerous population of fairy shrimp Siphonophanes grubii. 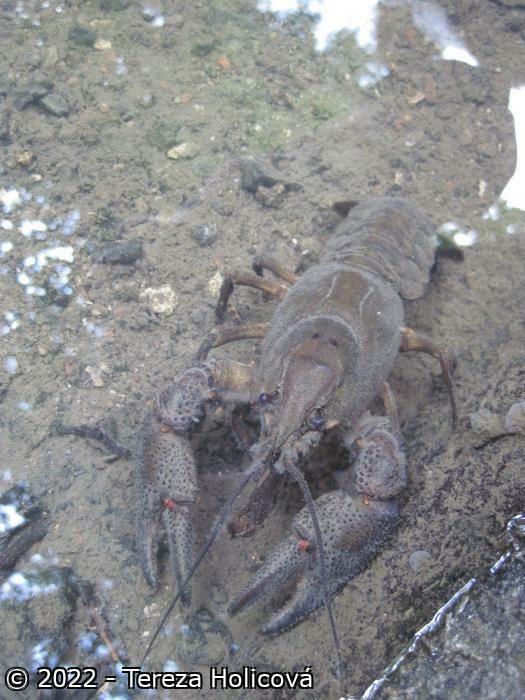 Highly important is population of crayfish species, Astacus astacus of molluscs: Anisus vorticulus, Pisidium pseudosphaerium, Pseudanodonta complanata, Unio crassus; highly-endangered species of beetles: Osmoderma eremita and Dytiscus latissimus. Out of the 35 observed dragonfly species, notable are: Lestes barbarus, L. dryas, Orthetrum albistylum, Sympetrum fonscolombei, and the completely unique occurrence of Lestes macrostigma. Very important is occurrence of Maculinea nausithous as well. Among a rich community of fishes, important is a critically-endangered Lampetra planeri; a highlyendangered Alburnoides bipunctatus; and further species such as: Leuciscus idus, Lota lota and Misgurnus fossilis. 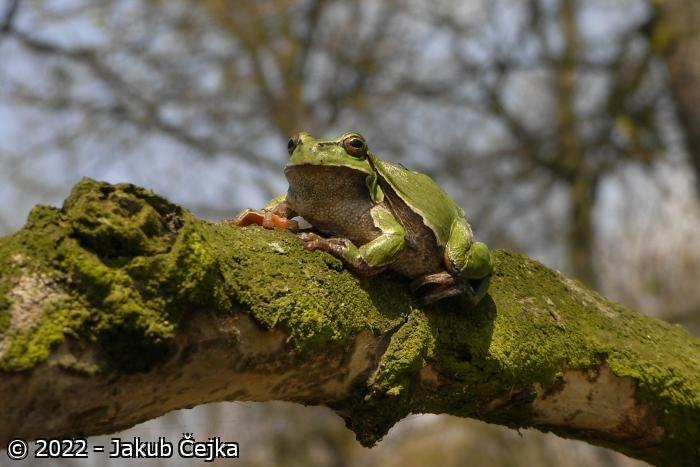 A very important animal group are the amphibians, some localities in Poodří support very rich populations; those found can be: Pelobates fuscus, Rana lessonae, R. ridibunda, R. arvalis, R. dalmatina, Hyla arborea, Bufo bufo and Bufo viridis, Triturus cristatus and both fire- and yellowbellied toads Bombina bombina and B. variegata. Among the vertebrates most studied are birds. The site is on an important migration route for central Europe. On the 690 ha or so of fishponds, during migration can be found: about 1,000 individuals of the genus Anas; 1,000 indiv. 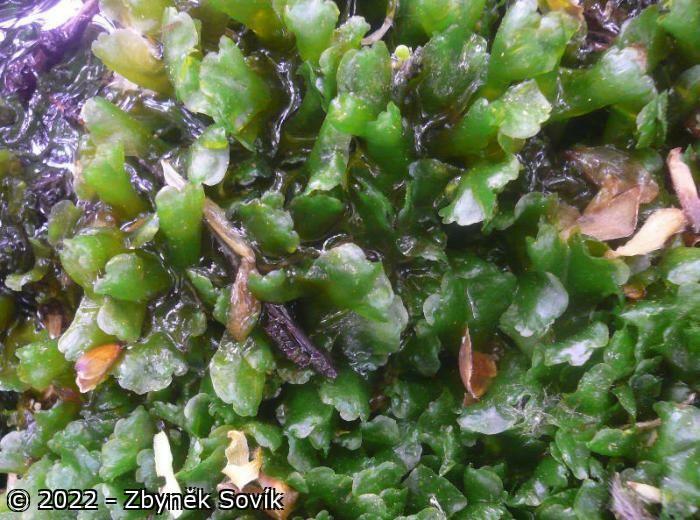 of the genus Aythya; 1,500–2, 000 indiv. of Vanellus vanellus; 5,000–20,000 indiv. of Larus ridibundus. 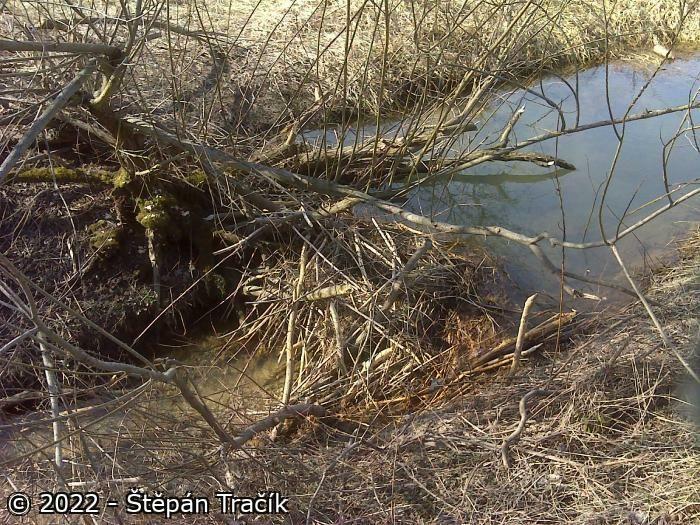 Among the most important nesting species belong the critically-endangered Botaurus stellaris, Ixobrychus minutus, and Limosa limosa (the latter represents the biggest population found in the Czech Republic). Highly-endangered species also breeding here are: Ciconia nigra, Anas querquedula, Bucephala clangula, Porzana porzana, Gallinago gallinago, Actitis hypoleucos, Motacilla flava and Riparia riparia. Regularly on migration are observed: Grus grus and Haliaeetus albicilla. On the territory of the PLA and nearest neighbourhood has been found 33 nests of Ciconia ciconia. Important mammals are Lutra lutra, Castor fiber and the bats Pipistrellus nathusii, Barbastella barbastellus and Nyctalus leisleri. The basic botanical and zoological research of the area has been carried out: avifauna has been monitored over a long time. Further research has been focused on mollusc zoology and hydrobiology. Long term monitoring of soil and water quality has been started. The site is unique in character in the whole Baltic catchment and meets Criteria 1and 3.